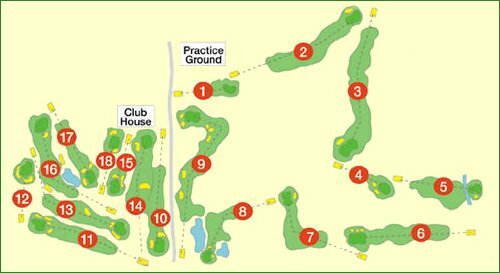 There are over 20 golf courses on Mallorca and the nearest to Cala d'or at Val d'Or Golf is only a 20 minute drive away. It is a well laid out course and in an ideal setting. 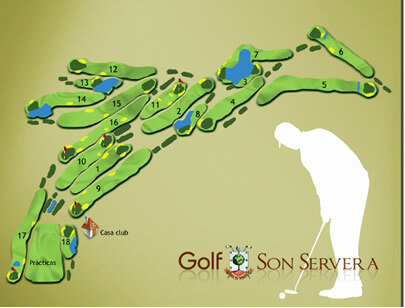 A round of golf will cost between 85 and 112 € depending upon the time of the year. You can hire clubs at 34€ and a buggy car at 45€.